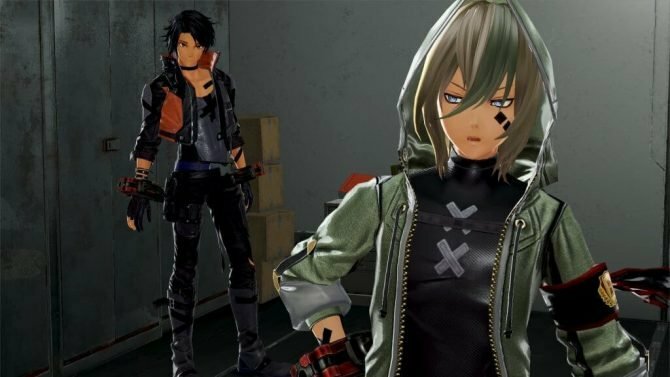 Bandai Namco Entertainment announced that God Eater 3 is coming west in early 2019, while releasing a brand new trailer with English subtitles. 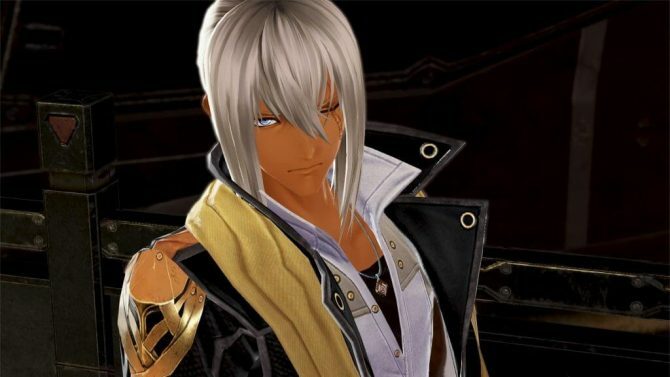 Following the announcement of the Japanese release date of God Eater 3 at Sony Interactive Entertainment’s pre-Tokyo Game Show PlayStation Lineup Tour, the western arm of Bandai Namco published the new trailer for the west. The trailer showcases the story of the game, and gives a glimpse at a bunch of new characters, giving us a better idea of what we can expect. One relevant detail is that the game will not release in 2018 in the west. 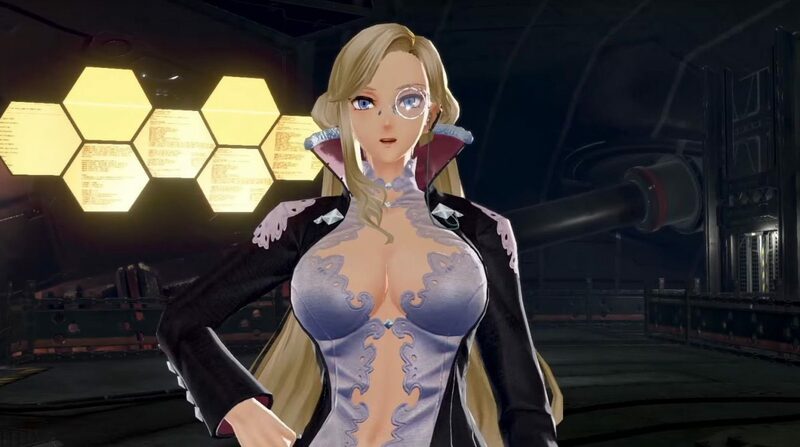 At the end of the trailer we get the news that it’s coming in “early 2019” to North America and Europe. At the moment of this writing no firm release date has been provided. 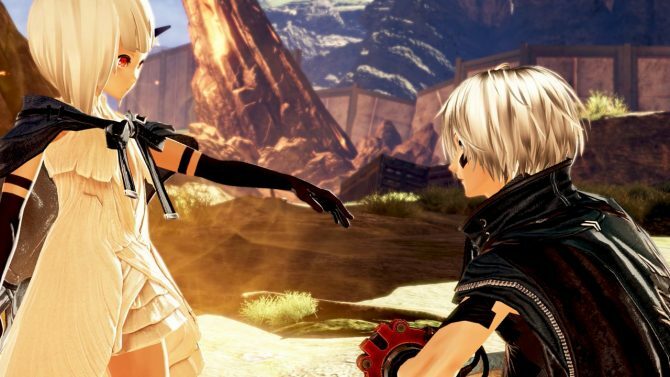 You can check out the trailer below and see if this upcoming JRPG gets you hyped. If you want to see more, you can also enjoy plenty of recent gameplay and a gallery of direct-feed screenshots. 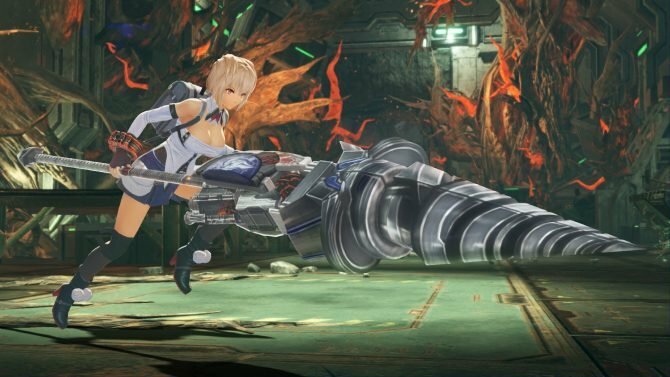 God Eater 3 will release for PS4 and PC. The PS4 version can be pre-ordered via Amazon.